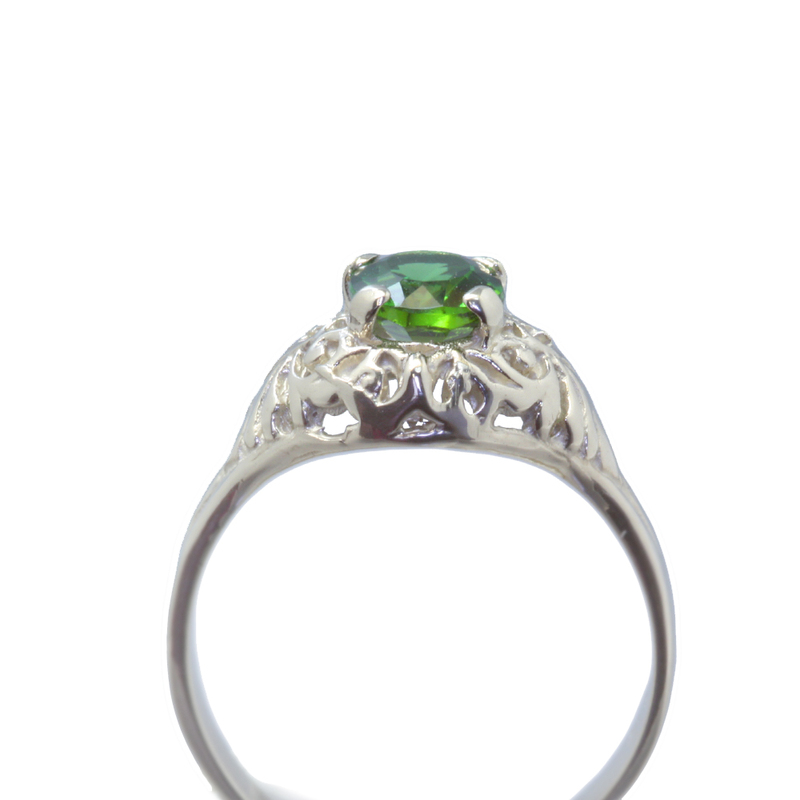 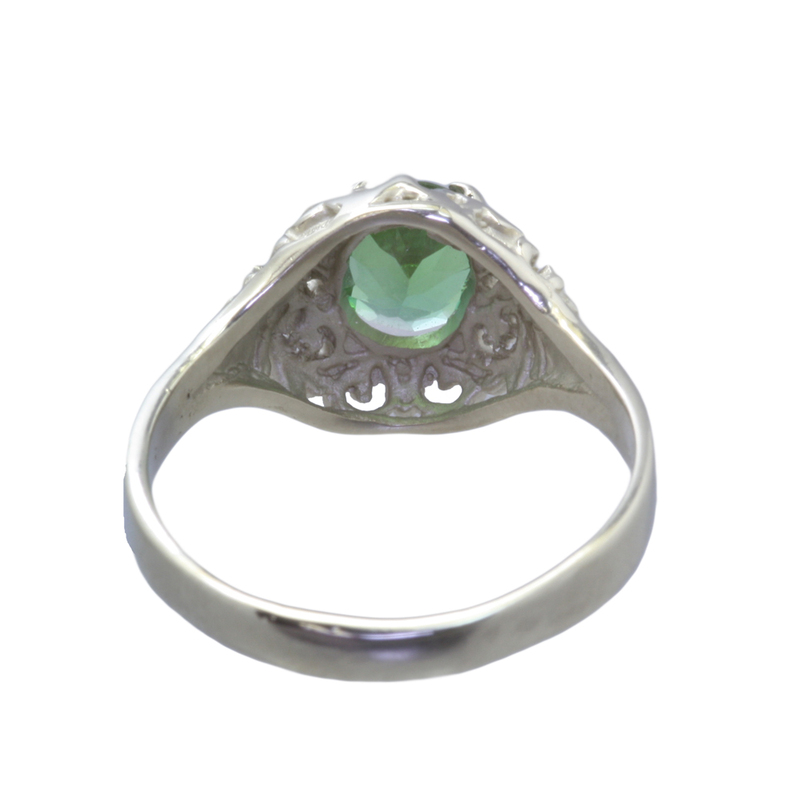 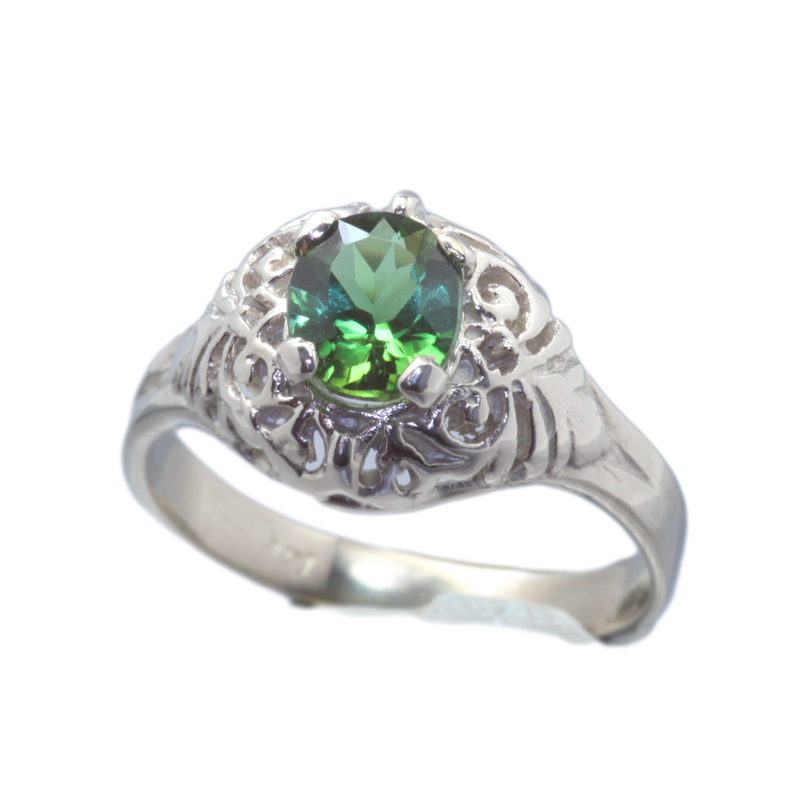 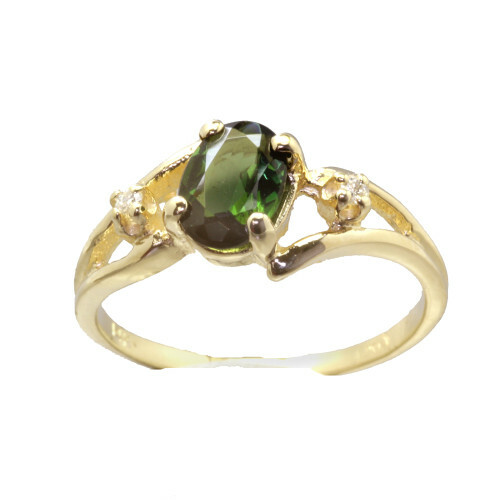 Oval cut Green Tourmaline set in a 14K White Gold Filigree ring. 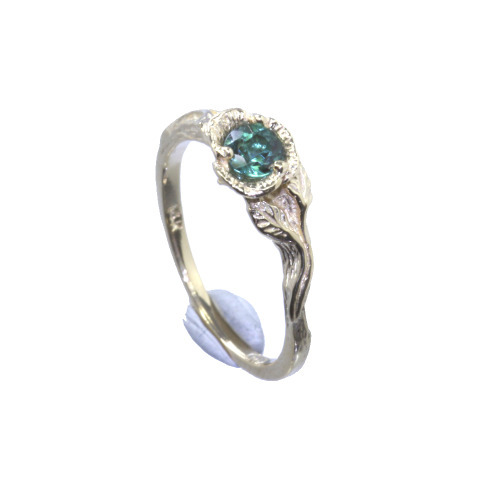 • Note: Ring available 14K White or Yellow Gold, Stone available in Aqua Marine, Sapphire, Fire Opal, Iolite, Mystic Topaz, Imperial Topaz, Tanzanite, Rhodolite and Rubellite. 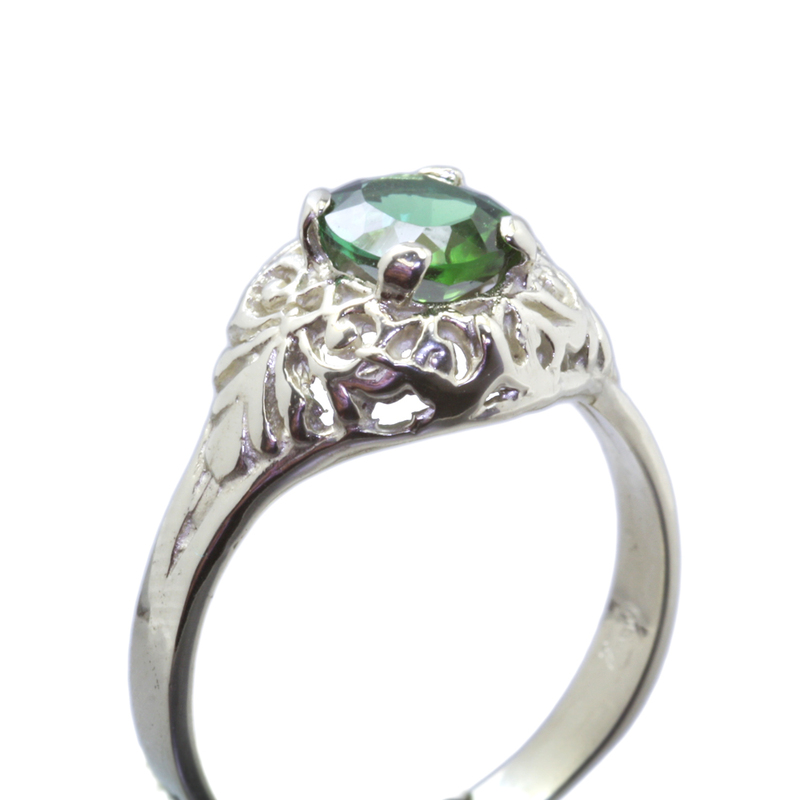 Please inquire here.